Amazon and Google have managed to integrate their personal digital assistants, Alexa and Assistant, into all sorts of products, including smart speakers, televisions, home appliances, headphones and others. Samsung, on the other hand, could only confuse and even scare consumers with its own assistant called Bixby. Even integration with Samsung's 2018 TVs is quite limited, as only Bixby can be used to control video playback, not for third-party apps. 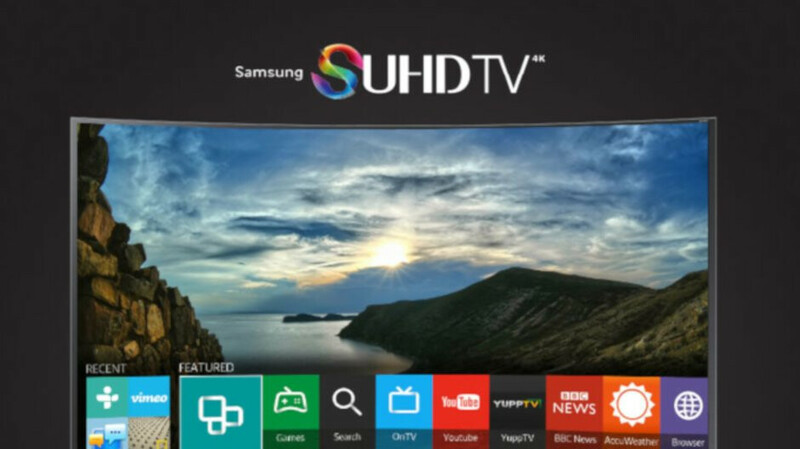 Therefore, it seems that Samsung has decided to partner with Google to integrate Google Assistant into its 2019 line of smart TVs, Variety reports. It's not known if Google Assistant manages older Samsung Smart TVs or not. However, as the South Korean company has already decided to add Bixby to these models, it is highly unlikely that it will be replaced later. 9 smart TVs at the Consumer Electronics Show (CES) in Las Vegas.